It’s been short and sweet, but our four-part Shopify guide finally comes to an end with this guide to promote a Shopify store! This last section is the hard part, but it’s also the most rewarding. So far, we’ve got your store online, added some products, and supercharged it with Shopify’s advanced features. All that’s left to do is attract some customers! If you’re starting from scratch, this is often a slow process. Those first customers are always the hardest to find and it can feel frustrating. 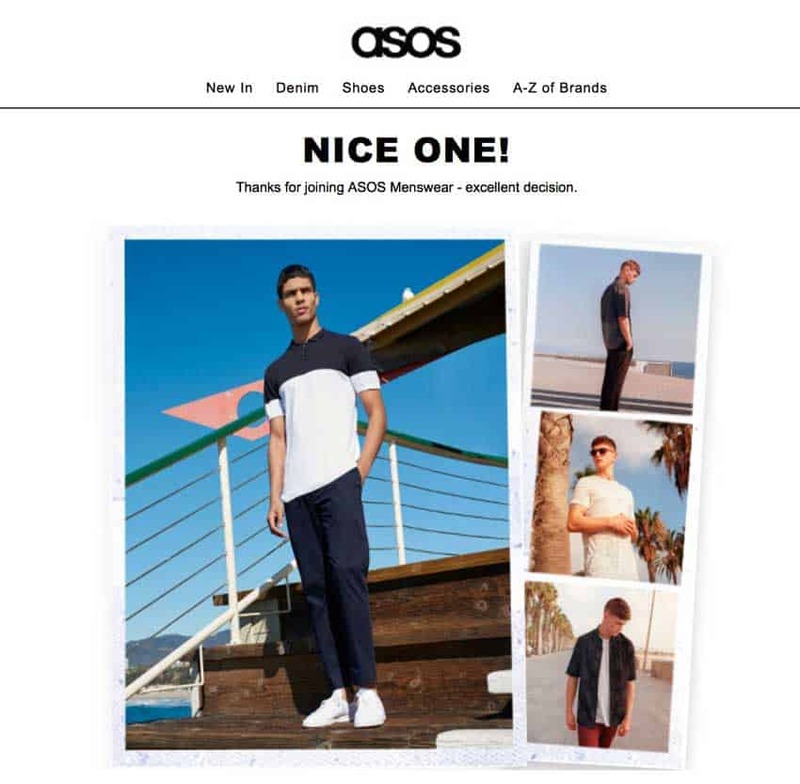 Using these 7 killer tricks, we’re going to speed things up and get visitors pouring into your website. That’s why I put ‘connecting with influencers’ at number 1. 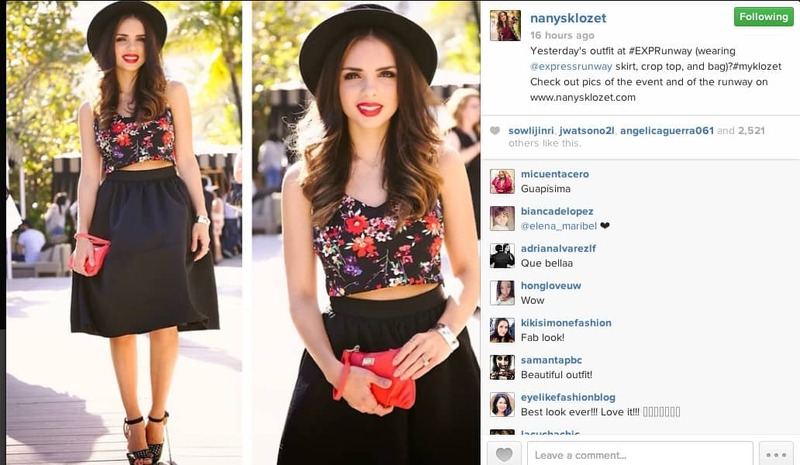 ‘Influencers’ are individuals or websites with a huge following online. 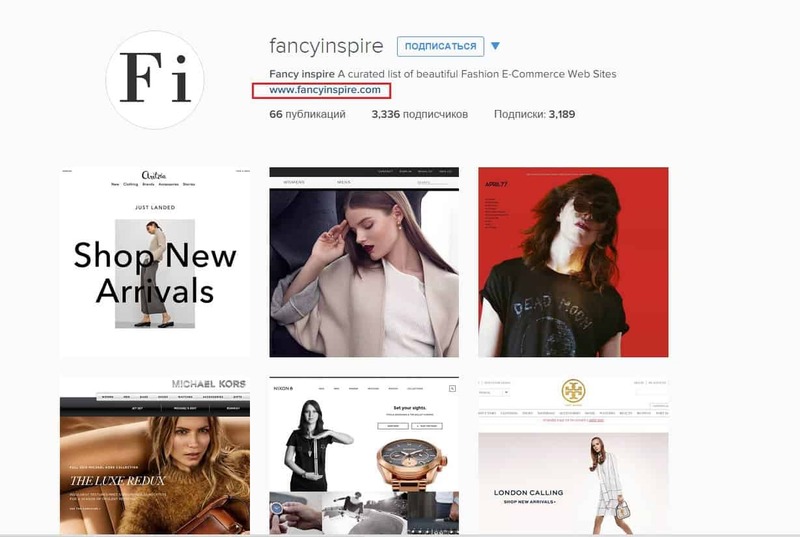 One tweet or Instagram post about your products can send a flood of traffic to your website and build that initial audience. Personally, I think Facebook is reaching a point of oversaturation with marketing. Plus, their algorithm stops you from reaching your full audience without paying for it (more on that later). 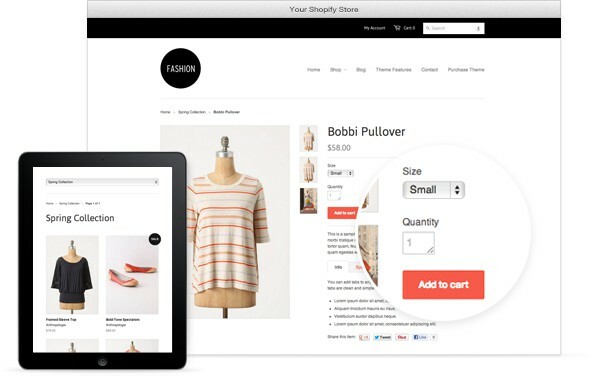 With Shopify, you can take your store into the real world. 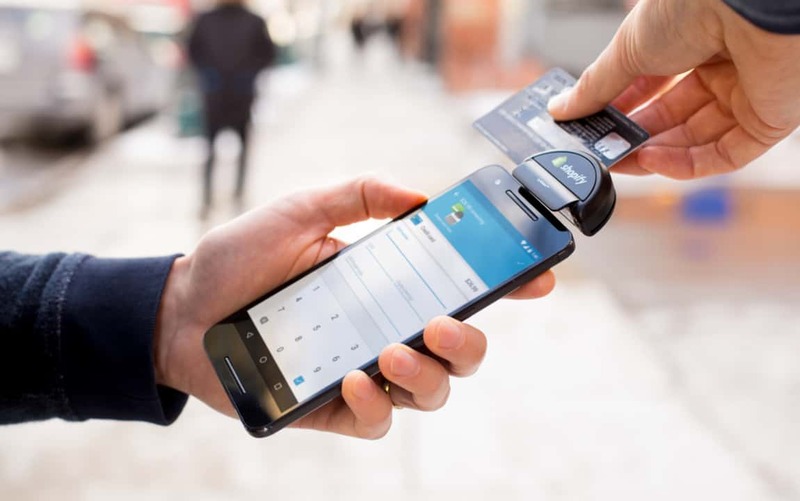 All you need is Shopify’s ‘Point of Sale’ card reader. 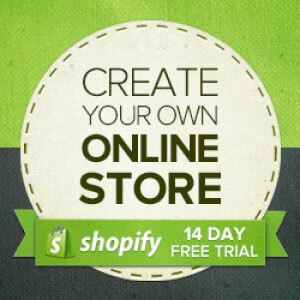 Shopify is the quickest way to turn your dream of running an online store into reality. It might seem daunting, but you’ll pick it up quickly! Get started at Shopify now. Let me know if you’re already using Shopify in the comments below. Or, if you have further question, I’ll be happy to answer them.